Come and fly with South Pacific Whale Watch; a unique perspective soaring above, and orbiting the whale in a way only achieved by helicopter. We offer unforgettable flights showcasing Kaikoura's amazing marine life, such as the largest of the toothed whales, the magnificent sperm whales. Kaikoura's resident sperm whale population can be seen year-round. Kaikoura is renowned as a biodiversity hotspot due to the 3km deep offshore canyon which runs along the coast. 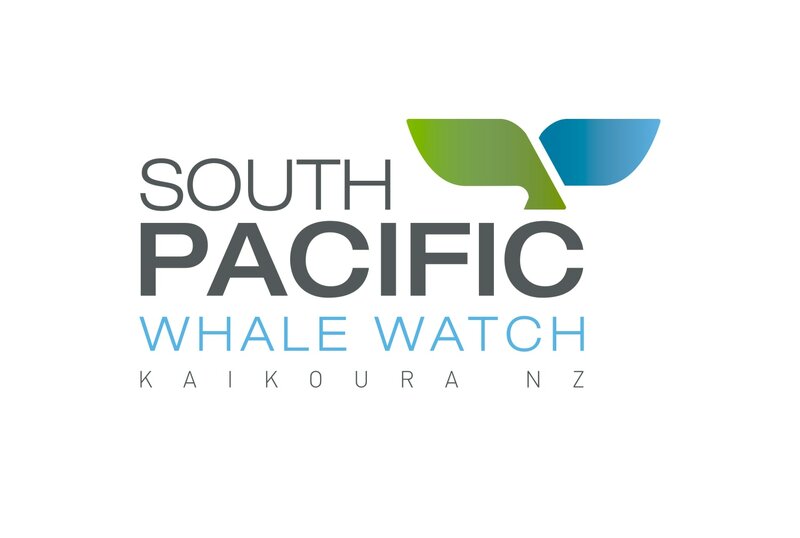 Resident sperm whales, common dolphins, dusky dolphins, Hector's dolphins, bottlenose dolphins, New Zealand fur seals and visiting whale species such as; humpback whales, blue whales (largest living mammal on earth), southern right whales, long-finned pilot whales, orca migrating through may also be sighted. The wild is closer than you think!.